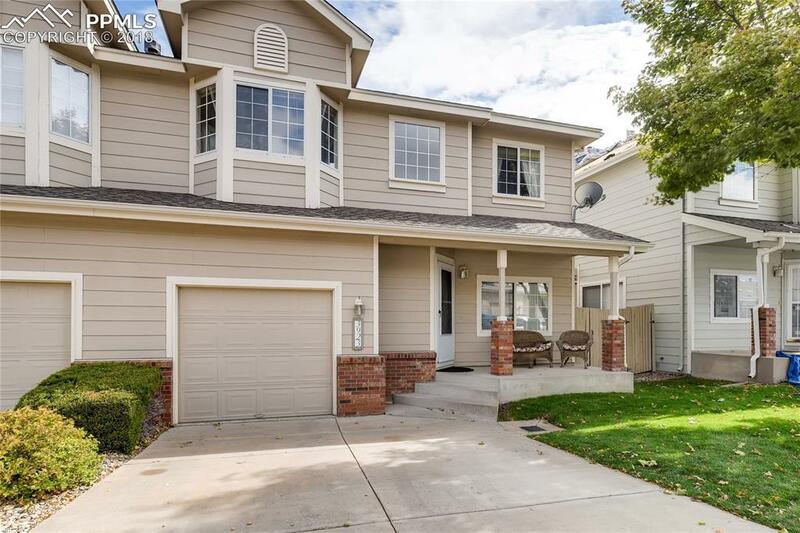 3923 Nicki Heights, Colorado Springs, CO 80906 (#7526454) :: Fisk Team, RE/MAX Properties, Inc. MOTIVATED SELLER. 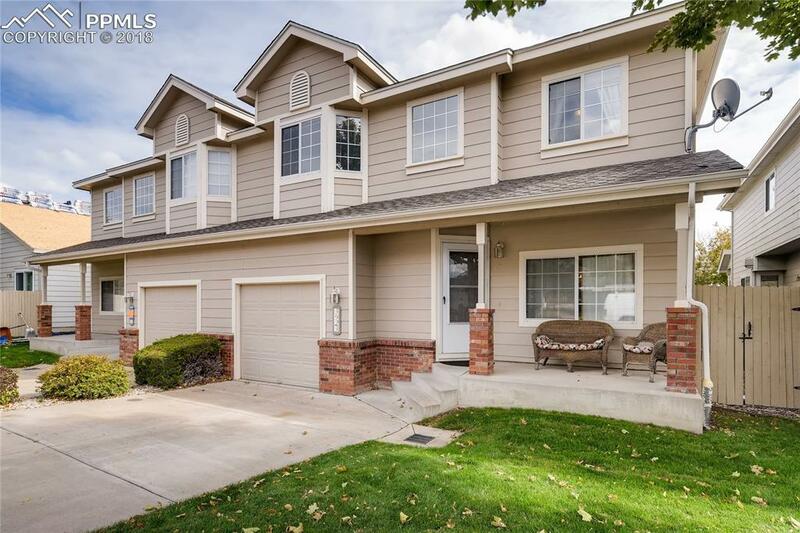 This 2-Story townhome-style condo rests in The Foothills of Cheyenne Autumn gated community. It contains 1,528 sq ft and built in 1994. It features 2 secondary bdrms, a guest bath and dbl doors into the master suite to round out the upper level. 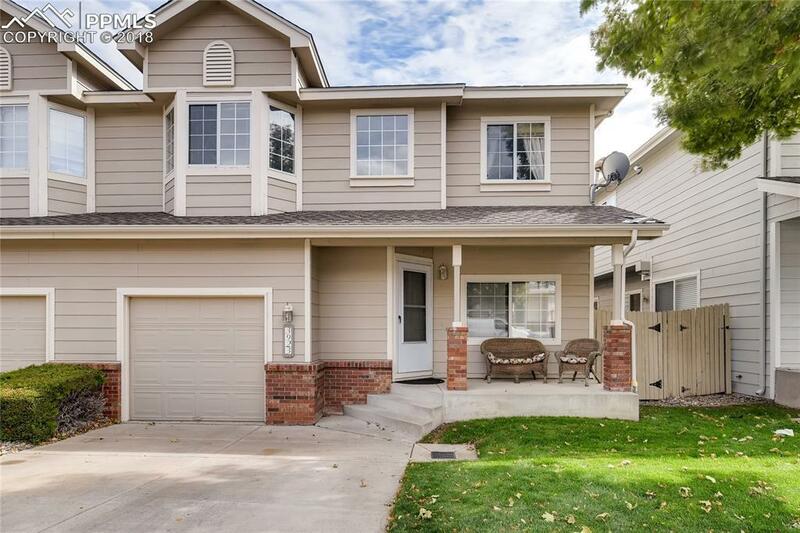 Main floor has a spacious living area (wired for surround sound), dining room w/ sliding door to your private patio, spacious kitchen with a walk-in pantry and stainless appliances (gas range/oven), 1/2 bath and laundry room. Includes att'd 1-car garage. Close to shopping. Close to schools. Approx 5 miles to Fort Carson, approx 12 miles to Peterson AFB, approx. 15 miles to Air Force Academy, and approx. 20 miles to Schriever AFB. 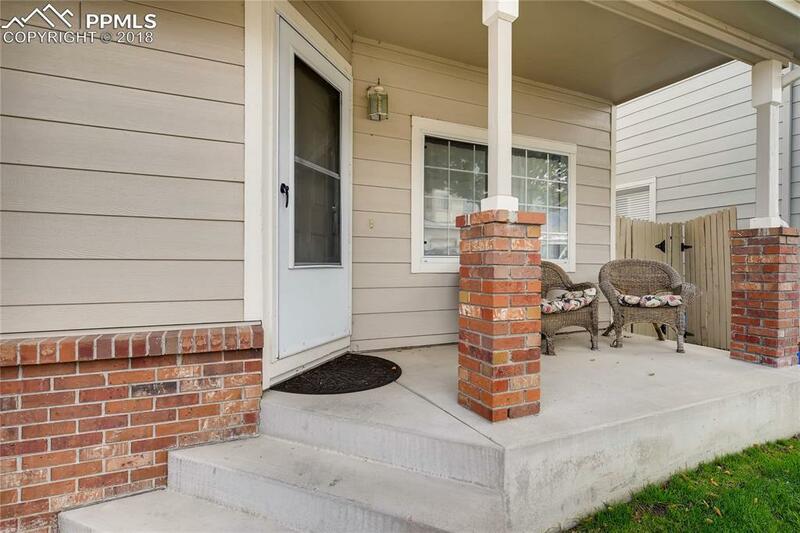 Seller is offering a flooring allowance.